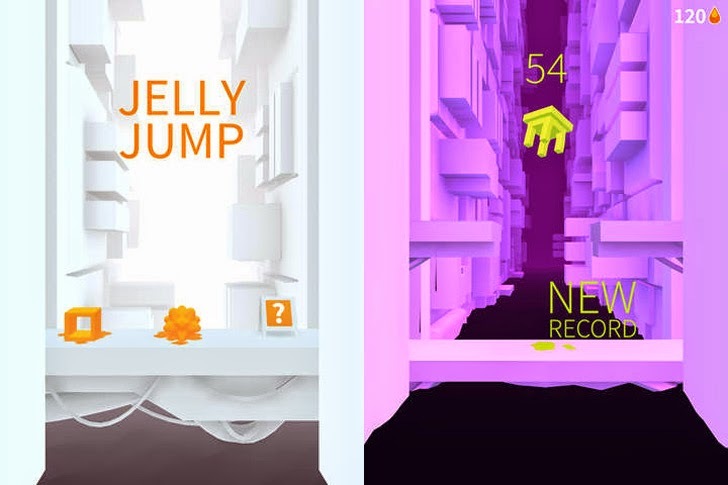 Join in on the fun of the addictive app Jelly Jump brought to you by the creative team behind ZigZag and Spring Ninja: (Ketchapp)! 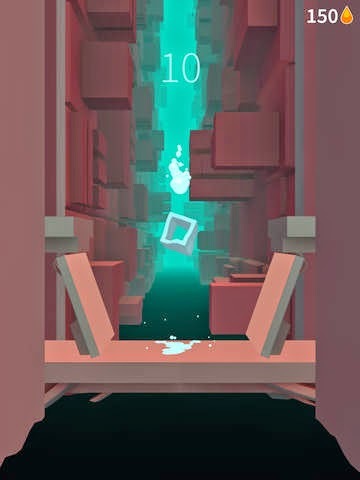 Your objective is to save the little jelly blobs from drowning by collecting them and crafting new jellies out of them! 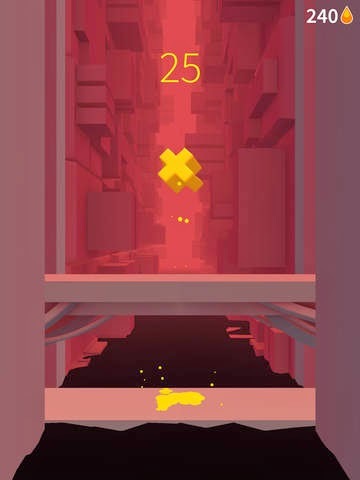 See how high you can jump, how long you can survive all while racking up a high score! Compete against your friends scores and have fun in the process. If you enjoy puzzle apps like Fruit Land - Juicy Match3 Adventure than you'll want to check this one out!